Kyoto cusine has basically similar concept of washoku. 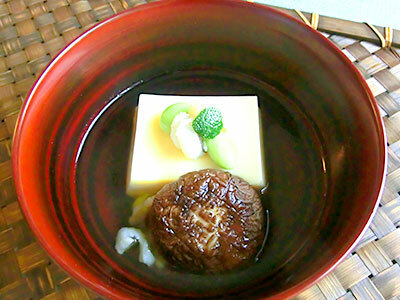 The difference is this:it has traditionally made in Kyoto. 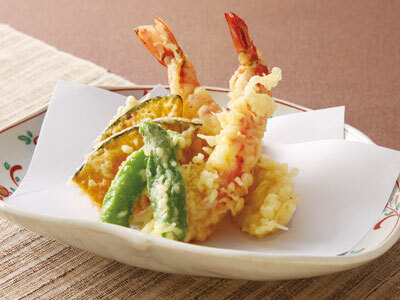 And it is considered as the most sophisticated among all Japanese cuisine. Here are the examples of the menu. Copyright© TAIWA GAKUEN EDUCATION INC. All rights reserved.